Next visit to Romania, go with NÜ Car Rentals. Car rental in Romania is easy, cheap, and hassle free with NÜ Car Rentals. We service Bucharest Bacau Airport. Bacău is the main city in Bacău County, Romania. At the 2016 national estimation it had a population of 196,883, making it the 12th largest city in Romania. The city is situated in the historical region of Moldavia, at the foothills of the Carpathian Mountains, and on the Bistrița River. 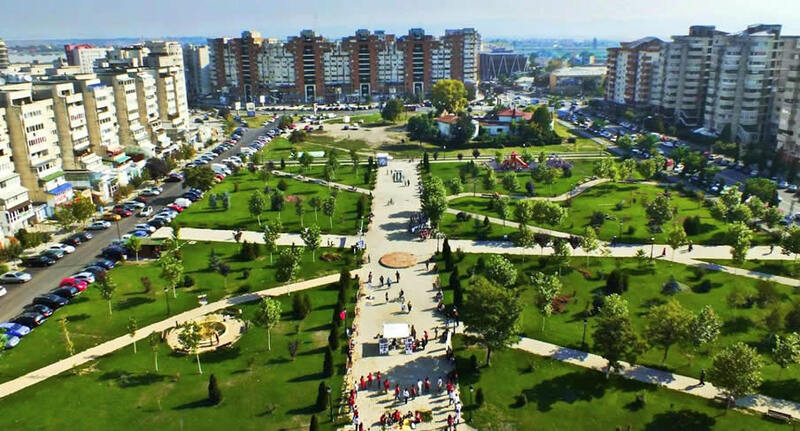 Bacau is worth a visit for its almost untouched historical heritage and for its cultural identity of which the Mihail Jora Philharmonic Orchestra Filarmonica has been an ambassador for decades. Get a Bucharest Bacau Airport car rental and see all the sites in Romania. Make your dream vacation complete today with a Romania car rental from NÜ Car Rentals, and hit the road!